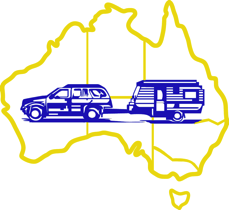 Here you can access recent copies of both the Australian National newsletter "The Overlander" and the newsletter of our equivalent New Zealand organisation. There is also information on the Rotary eClub of NextGen, Qld, Australia and their proposed Safare. The newsletters are in "PDF" format. You will need "Adobe Acrobat Reader" or an equivalent such as "Foxit Reader" installed on your computer to open the newsletter file for you to read.